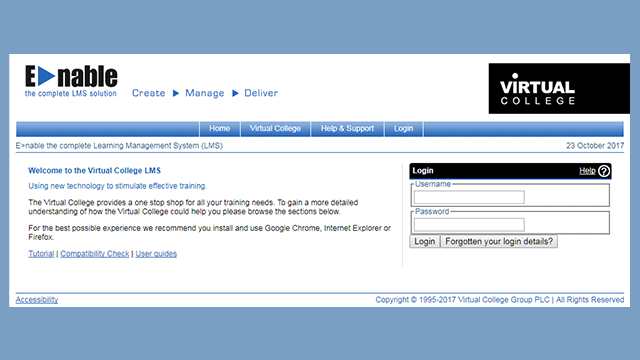 This website is owned and operated by Virtual College Limited (otherwise referred to as ”we”, “our” or ”us”), a company limited by shares that is registered in England and Wales with the company number 03052439 and the registered office address of Marsel House, Stephensons Way, Ilkley, West Yorkshire, LS29 8DD. Terms and conditions for promotional codes and Discounted products. 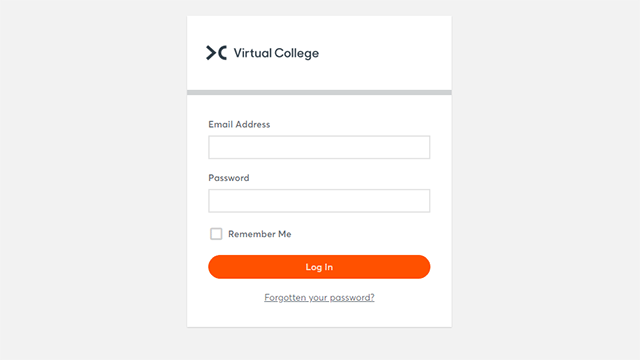 Virtual College reserves the right to decline orders where, in its reasonable opinion, a promotion code or discount is invalid for the order being placed or is the subject of fraudulent activity. Virtual College reserves the right to change these terms and conditions or withdraw a promotion at any time on reasonable notice. When you use an offer, you accept our terms and conditions relating to that offer (you are deemed to have accepted them and agree to be bound by them). Offers are Valid at virtual-college.co.uk only and may not be redeemable through our affiliate partners or Resellers. Virtual College reserves the right to amend these Terms and Conditions at any time. Any revised version will be effective immediately.